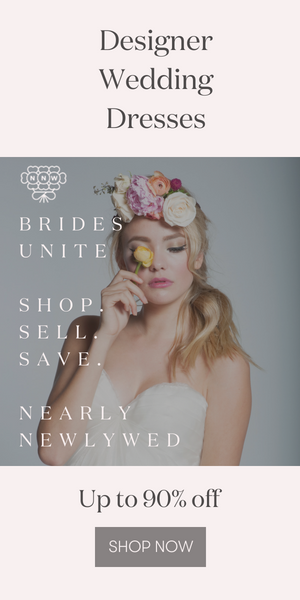 Socially Responsible Bridal Jewelry from 31 Bits! I recently learned about the jewelry company 31 Bits when they launched their new bridal collection of fabulous layered necklaces and bracelets, and what a thrill to hear that their mission goes far beyond fashion! According to 31 Bits, they are a “a socially responsible organization that uses fashion and design to empower women in Uganda to rise above poverty. The jewelry is made out of 100% recycled paper by women in Uganda, giving them the chance to earn an instant income as well as providing them with different development programs so that they can become self-sustainable.” A fantastic mission if we ever heard one! Check out their new collection in these photos (some from their beautiful look book photographed by our pal Jasmine Star) and learn more about their organization and order online at www.31Bits.com. Because how often are you able to buy amazing accessories and feel just as good about where they came from as how they look? love specially the first one ! Jewelry necklace too beautiful, noble and generous, I like it. I appreciated your kind way of knowledge.Great Stuff Here..hope more to come. WOW! Amazing jewellery designs. All are beautiful its hard to choose one of them. Very pretty. I like the simple yet stylish look of them.